Personal finance is what will take you places. Yes, people define success differently but not having the right financial means can pretty much break your progress. Money is important, whether you agree to it or not. It still baffles to me how even when the whole world knows about the importance of money and runs around money, schools fail to teach personal finance to kids. I mean, how many personal finance books have you read till date? Most of us don’t even show interest in such type of books. You’re lucky if you have understood that personal finance is important. Luckily, I wasn’t that late to the world of personal finance. After graduating, I kept working but my bank balance didn’t grow at all. 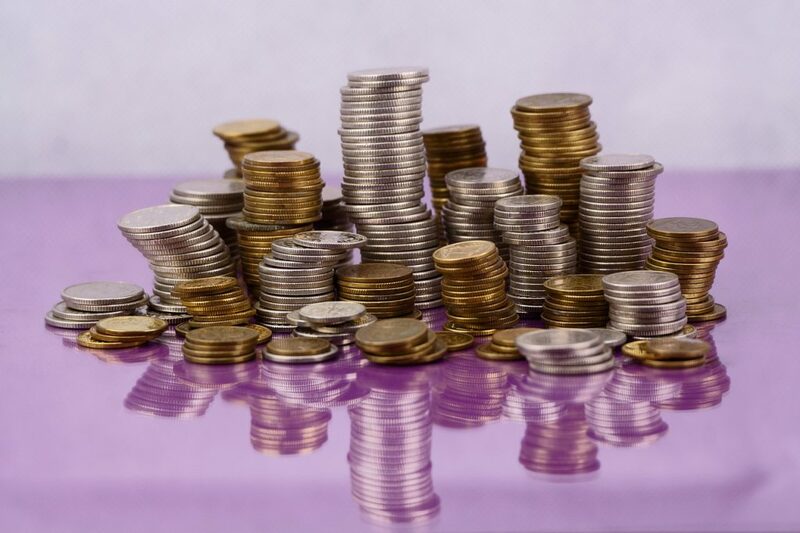 In fact, I was always running out of money; so much that when my laptop broke down (my only means of making money), I had to borrow money from my parents to buy a new one. I knew, I had to bring a change in my life. So, I started looking for personal finance books. Several months later, I have read some really good personal finance books that have changed my life. Let me tell you about them. That’s the first book on this subject that I ever read. Ashwin Sanghi is a famous Indian author who writes mostly fiction. 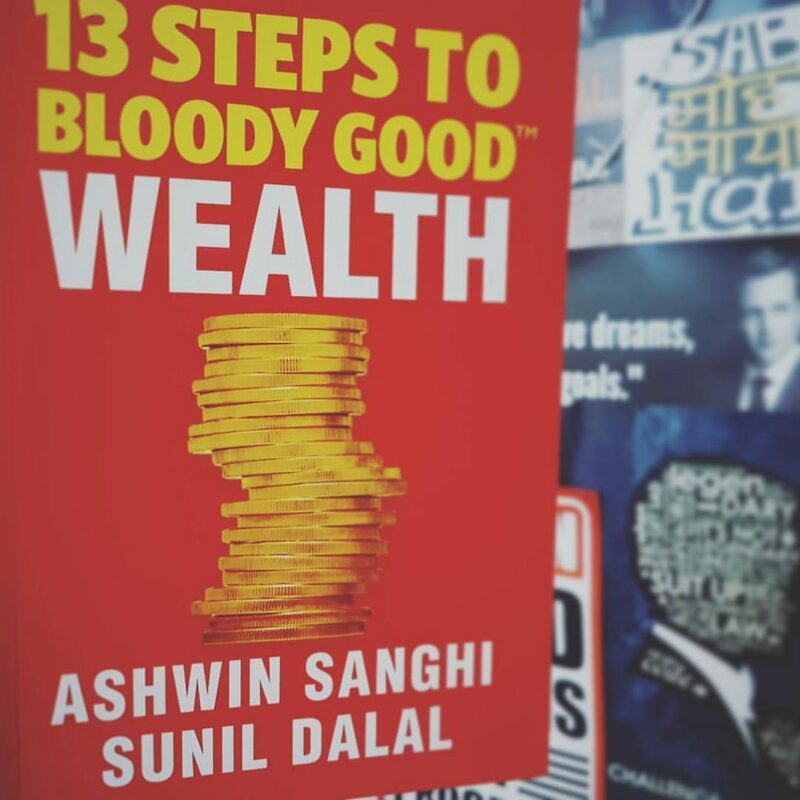 But, with this book, he brought his expert friend – Sunil Dalal and took on the job to inform people about the secrets to become wealthy. The book is a beginner’s guide to how to manage your personal finances, how to invest your money and how to become wealthy. It’s a basic guide that inculcates a lot of factual knowledge in you about your finances. It’s easy to understand and gives a very good overview of how to be wealthy. Check out the full review of the book here. It’s the queen of personal finance books. The book is a must-have for stepping closer to your financial independence. Be it to gift to somebody who needs or to boost your own spirit to achieve your financial goals, Rich Dad Poor Dad is your best friend. I had heard a lot about this book but I never thought it could have such a big impact on me. I am much more serious about my financial goals than ever before. All the credit goes to this book (and of course, my mother who keeps on insisting that saving early is important). This book is written in a very conversational manner. Great storytelling makes it a pleasure to read. For those of you, who have never read a non-fiction book in their life, it’s a great start. You will just fly through it. I read it on my Kindle Paperwhite and loved it even more. A lot of people talk about share market but most of them are based in U.S. What to do if you want to invest in Indian share market? First thing, don’t believe what those T.V. channels say or what your stock broker suggests. All those tips and advice is useless, often deceptive and causes you much harm than profit. If you’re a total newbie to investing in share market, this book is a great pick for you. It describes ins and outs of Indian Share market in a very easy to understand manner. It gives you all the good advice you need to get started. Those are my top three personal finance books as of now. I am definitely going to read more and update this list. What about you? What’s your favorite personal finance book? Let me know in the comments.